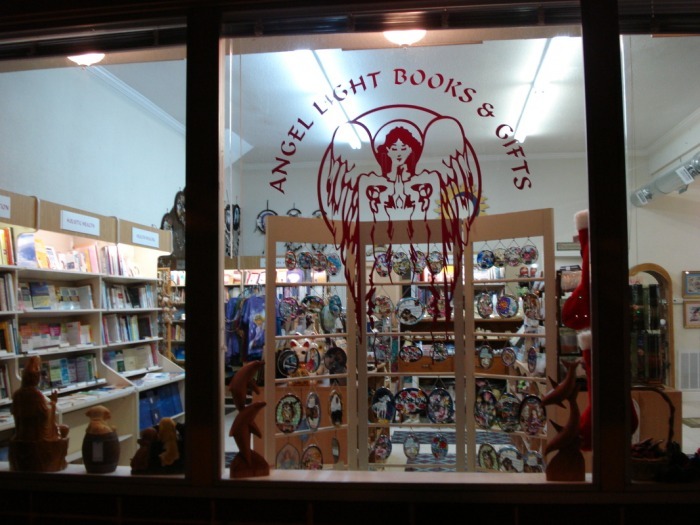 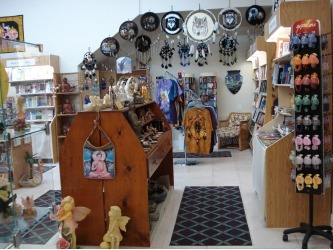 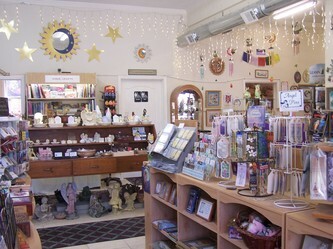 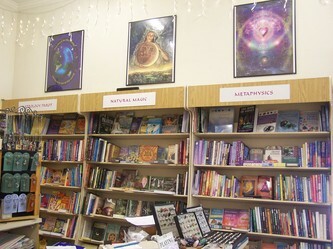 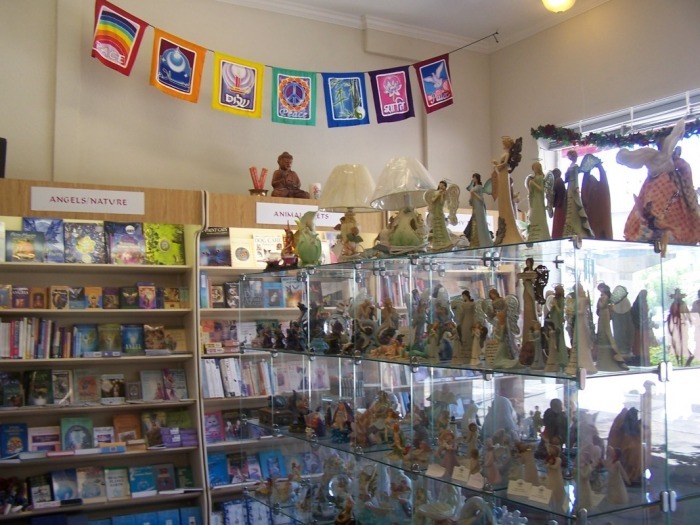 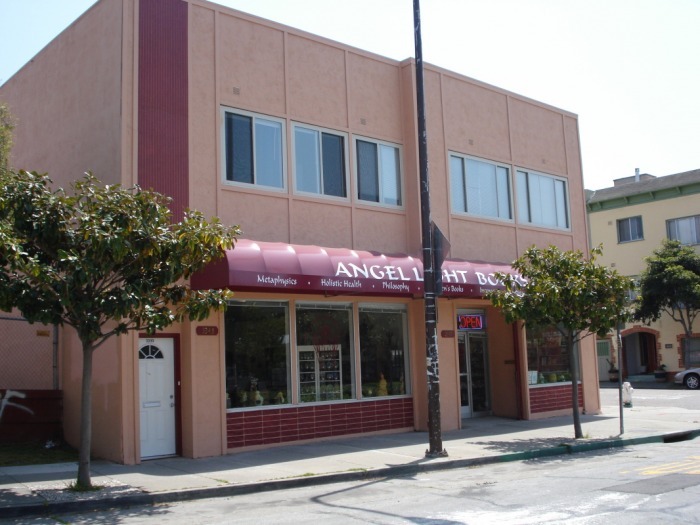 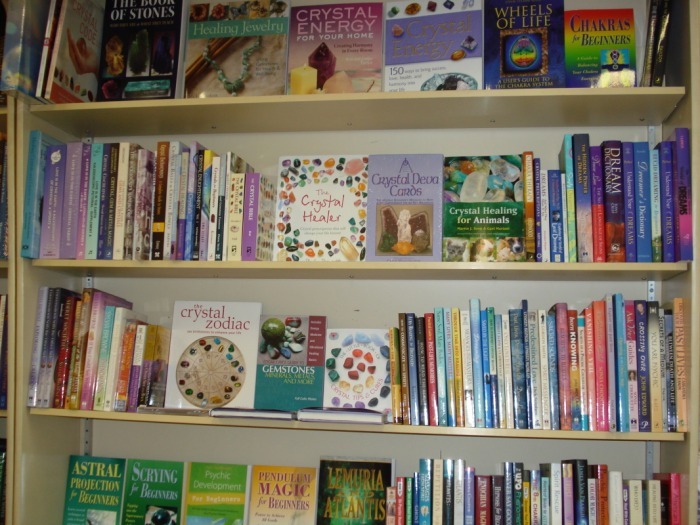 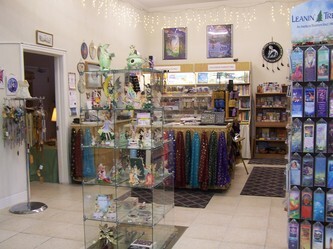 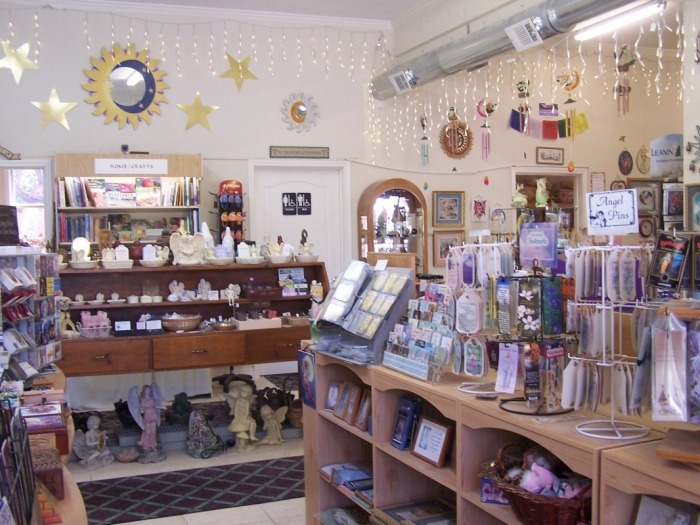 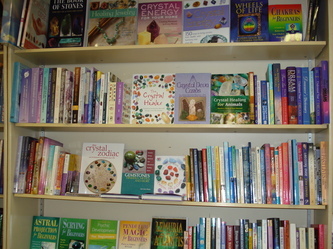 At Angel Light Books & Gifts we believe there are many paths to enlightenment. Peruse our vast selection of metaphysical books from Astrology to Zen. 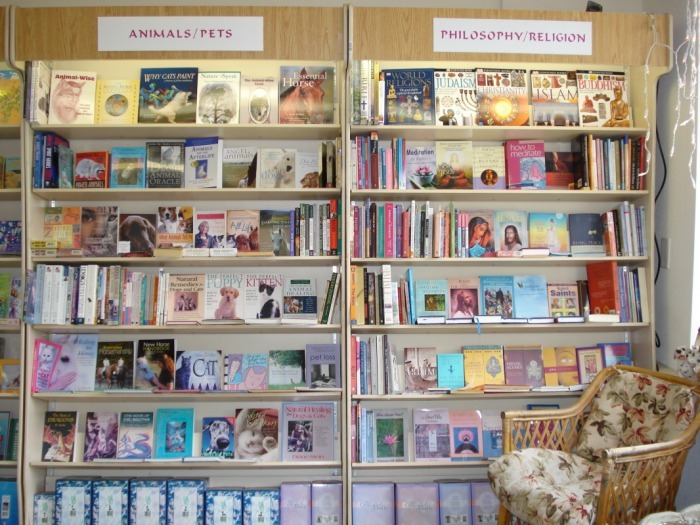 Broaden your horizon with stimulating readings on animal communication, gardening and holistic health. 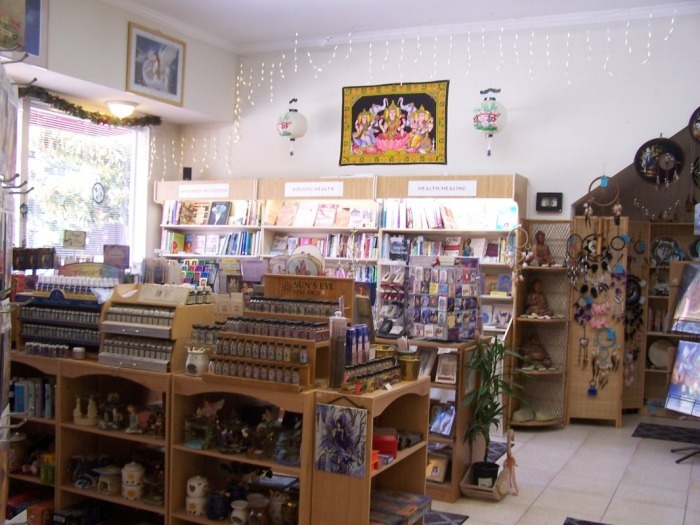 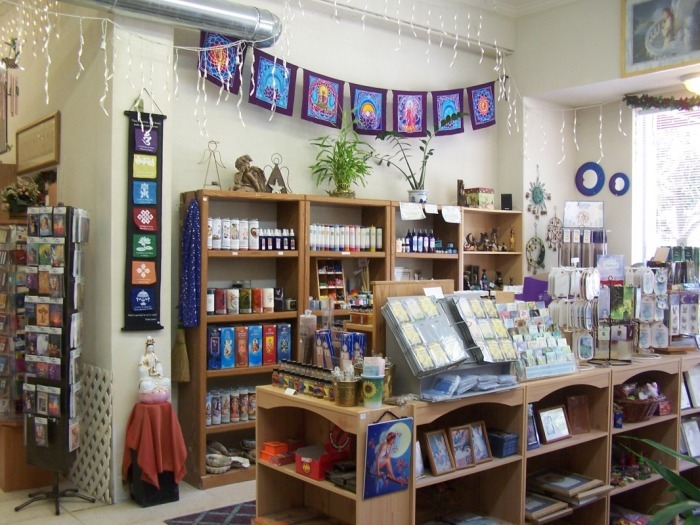 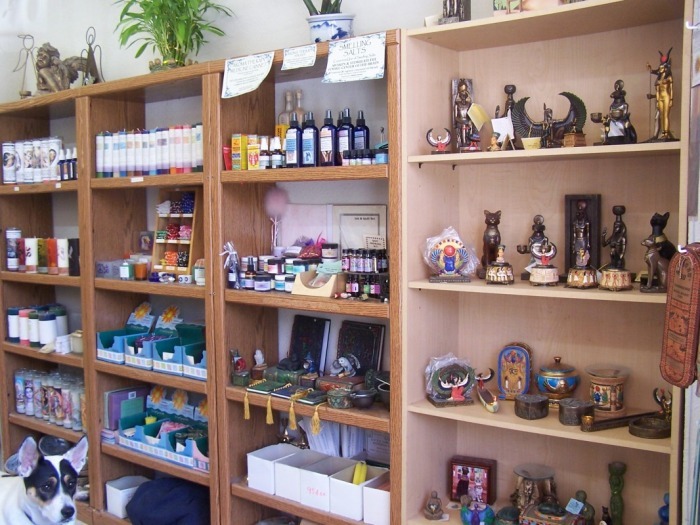 Bless your home with Feng Shui tools, smudgesticks, incense and candles. 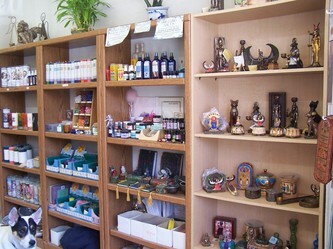 Sample our enticing blends of aromatherapy products designed for relaxation, wellness and peace. 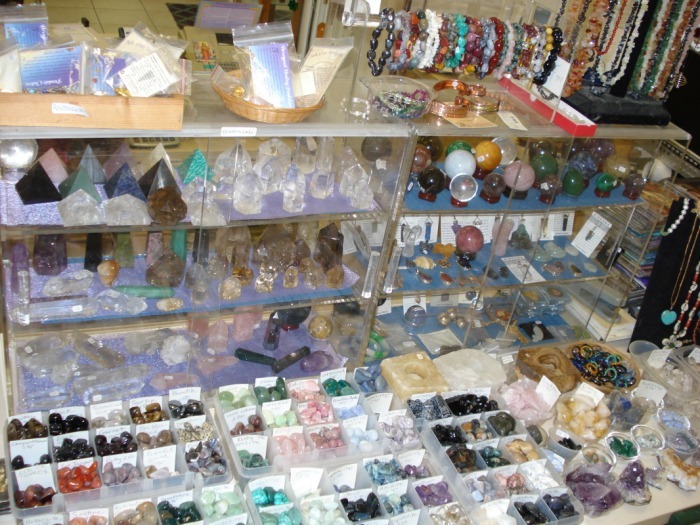 Discover the healing and energizing properties of crystals and stones. Try on our handcrafted gemstone rings, earrings, bracelets and pendants. 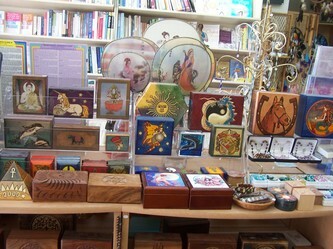 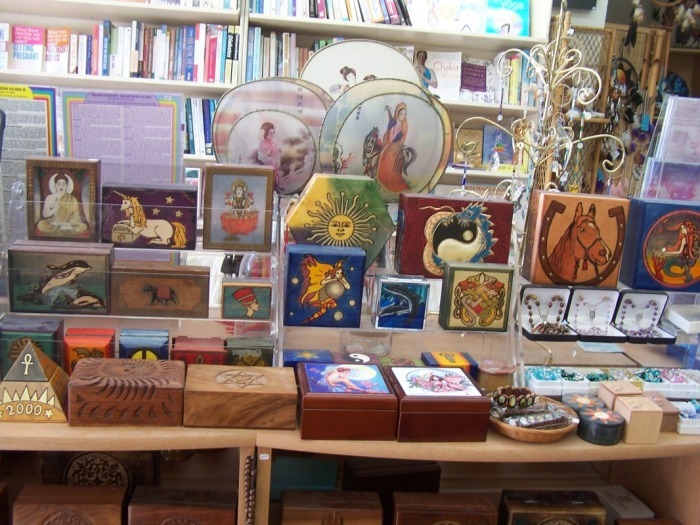 Select amongst a myriad of specialty gift items including Egyptian and Eastern statuaries, and hand-painted wooden boxes. 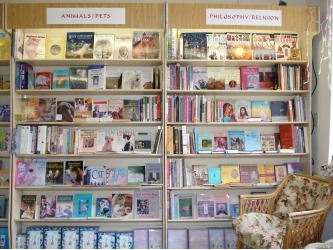 Choose from an ample assortment of children`s books, baptism and christening gifts. 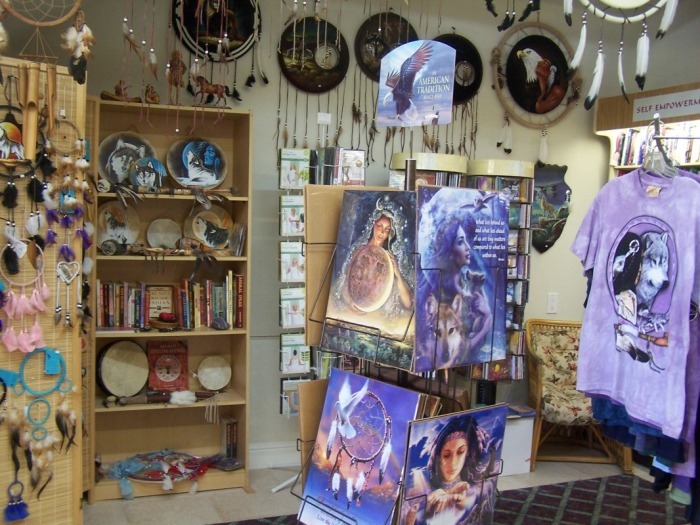 Browse our unique array of Native American artwork including dreamcatchers, drums, rattles and medicine wheels. 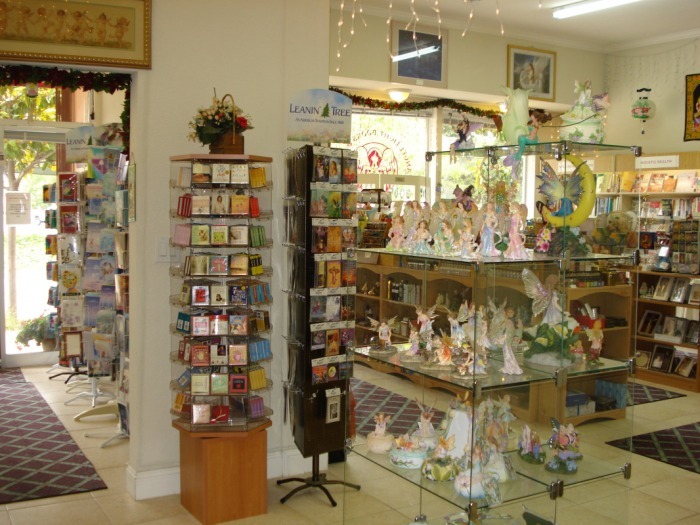 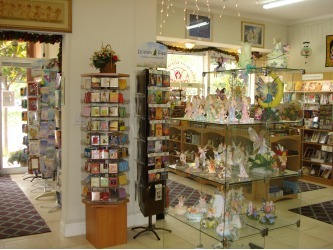 Step into the enchanting world of angels, fairies, mermaids, wizards, dragons and unicorns with our extensive collection of figurines, artwork and greeting cards. 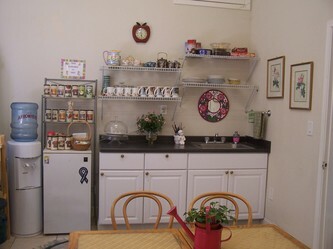 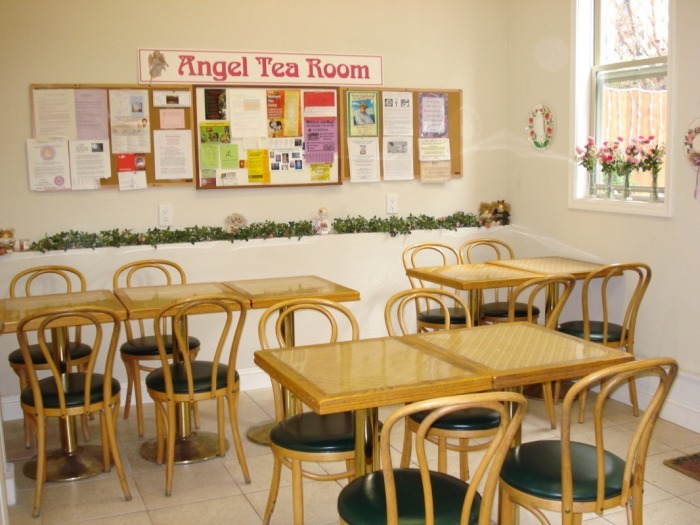 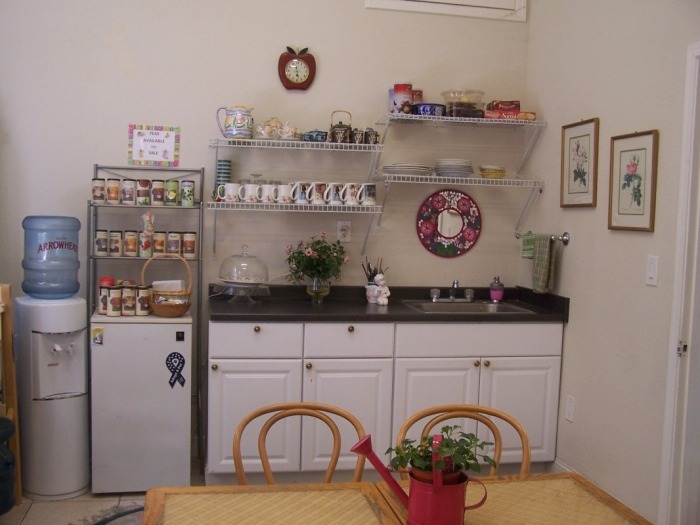 Relax at our Angel Tea Room with a cup of chamomile tea as soothing new age music gently fills the background nestling you in comfort. 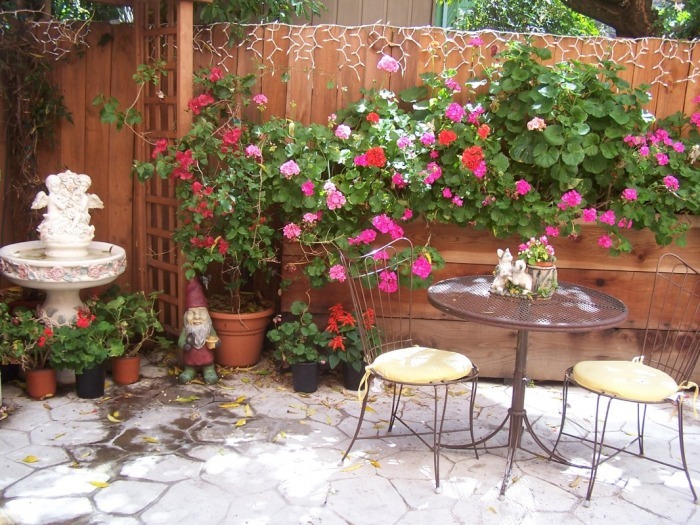 Follow the scented path at the back of our store to our Fairy Tea Garden where fragrant jasmine, lavender and geraniums abound. 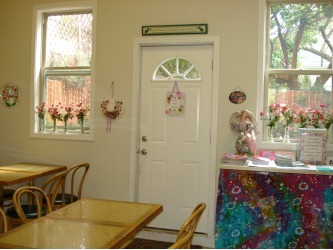 Leave your stress at the door. 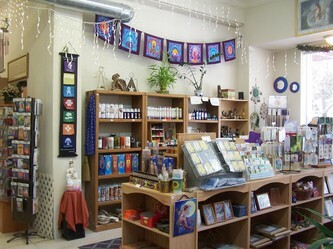 We have created a tranquil environment to nurture your soul. 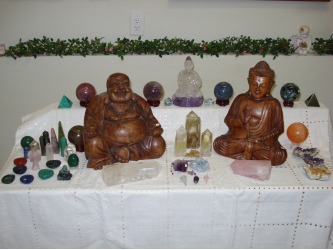 Music: Angel Healing by Erik Berglund. 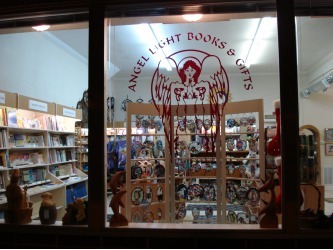 CD available at Angel Light Books and Gifts.